Saddened by the tragic death of Zulfarhan, his 53-year-old father told the MMO that, "Inshallah, I will lodge a police report with guidance from a legal counsel soon." 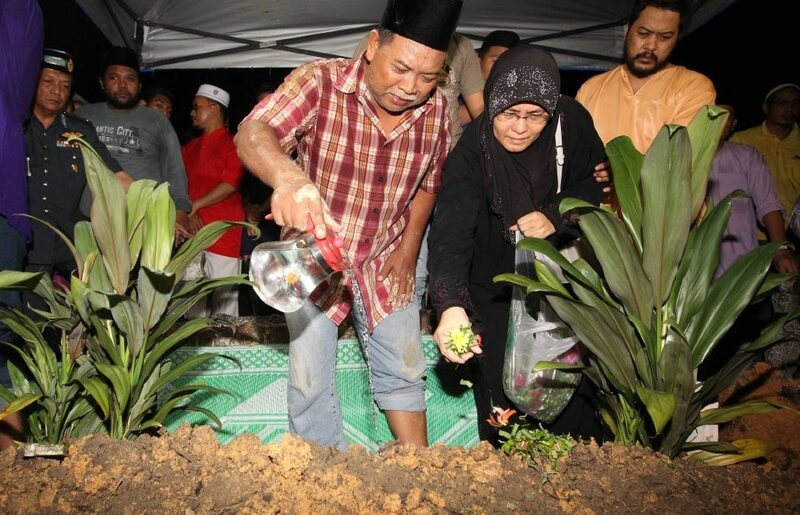 Zurfarhan's heartbroken parents performing the burial rituals on the night of the 2nd June. According to his post-mortem report, first published by The Malay Mail Online, Zulfarhan's 80% body was covered with burn marks. There was swelling on his left eyelid and scratch marks on his left eyebrow. The autopsy report said that the front of his body, right and left arms, private parts, the front of both legs and the back of his body had scalding. The burn marks and their surrounding areas that left the impression on his skin were consistent with that of the shape of a steam iron. Additionally, the autopsy also revealed that Zulfarhan's left ribs were broken. The report said that the cause of death was "80% second and third-degree burns." Speaking to NST, 53-year-old Zulkarnain Idros, who is a taxi driver by profession, said that he and his family are considering taking legal action against the UPNM. 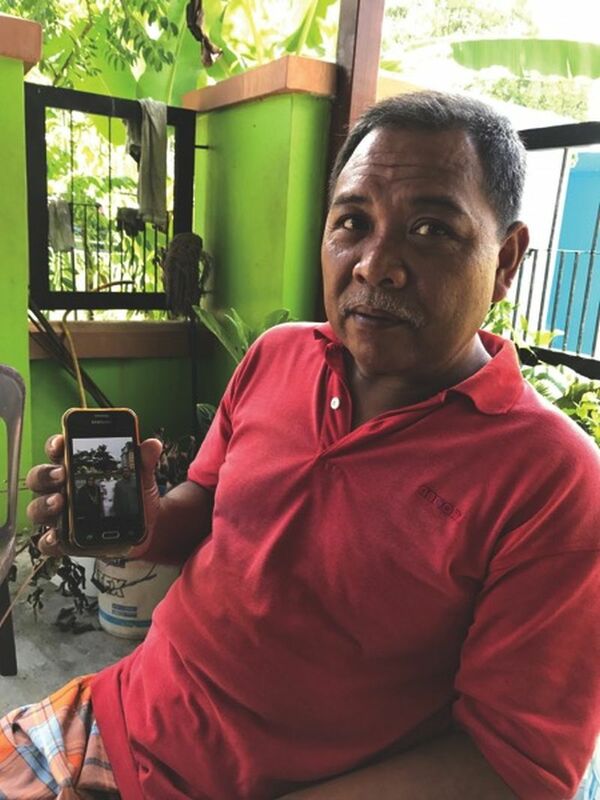 While he said that he would let police investigate the matter and go up to UPNM to collect his son's belongings, Zulkarnain told the New Straits Times about the WhatsApp screenshots he received from his late son's friend. "It is common to hear stories of seniors asking junior students to lick their shoes, but using a hot iron is just extreme," Zulkarnain said. "I believe it could be an act of revenge but all this evidence I will forward to the police for investigation," he added. "We want some form of justice for those responsible for my son's death. "It is possible that the police report will be against my son’s peers that are alleged to have caused his death and also the university’s administration." It should be noted that while doctors are duty-bound to report about patients with questionable injuries to police, no police report was lodged over Zulfarhan's injuries.